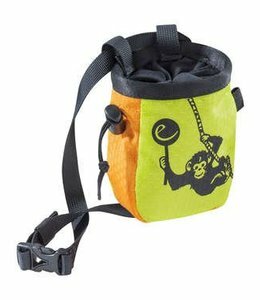 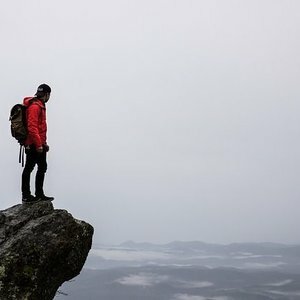 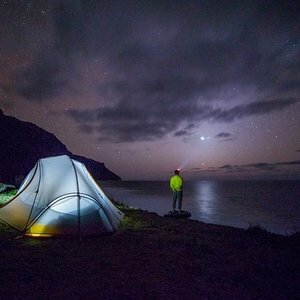 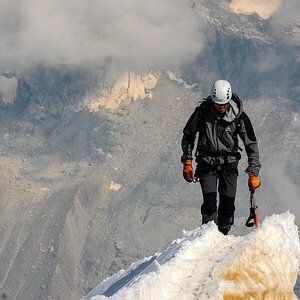 The Multipitch Chalk Bag is the perfect bag for multi-pitch climbs all over the world. 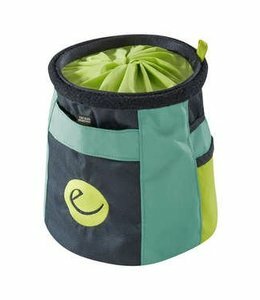 This Small Chalk Bag with Belt- Assorted Colors is made from recycled materials so you feel good about using it. 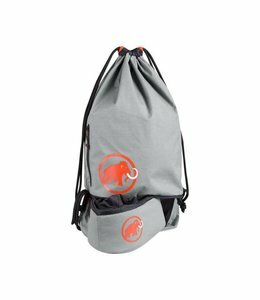 The Mammut Magic Gym Bag can be used to store shoes, snacks or clothes, leaving space at the bottom for the removable Chalk Bag. 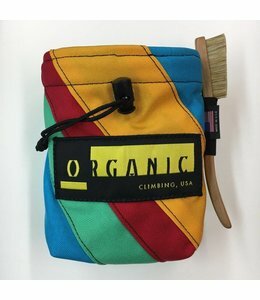 A Canvas Chalk Bag that holds chalk and keeps it in the bag. 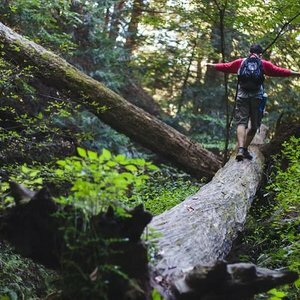 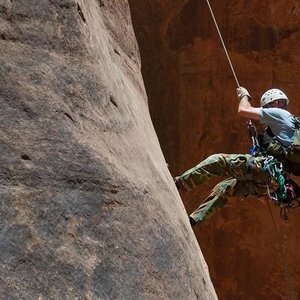 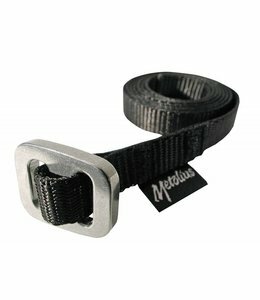 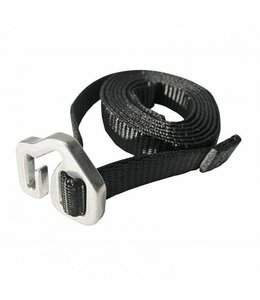 The Chalk Bag Security Belt has an aluminum buckle that securely holds your chalk bag. 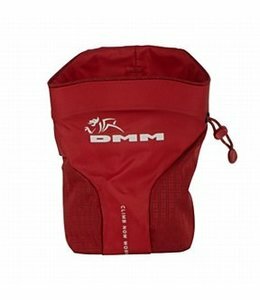 The Trad Chalk Bag will hold all the chalk you need for along day on your route. 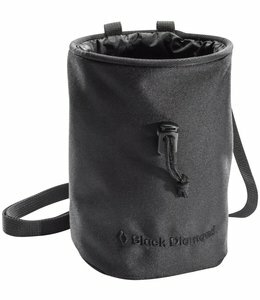 The Ultralight Taper Chalk Bag save a lot of grams in total weight and has space for your climbing brush. 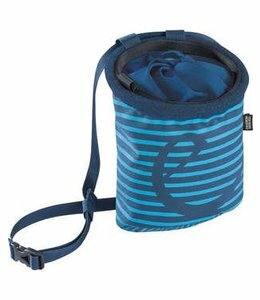 Kids need their own gear and the Kids' Bandit Chalk Bag is the perfect solution for little hands. 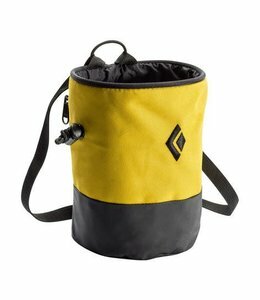 The Rocket Twist Chalk Bag has a twist opening and is large enough for a man's hands. 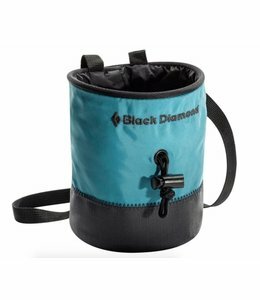 The Boulder Bag II has a big stable base with brush holders and a mesh pocket. 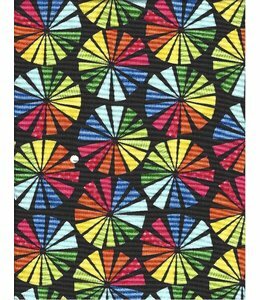 This Fashion Chalkbag comes in many designs so you can find one to express your personality. 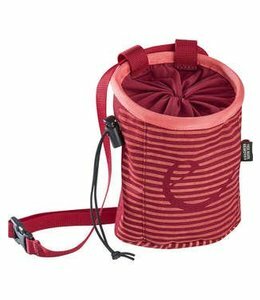 The Rocket Lady Chalk Bag is a chalk bag made for a woman's smaller hands. 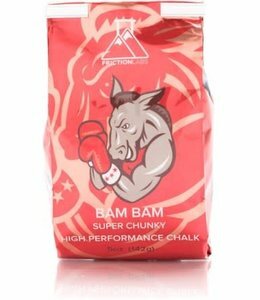 Secret Stuff chalk cream is a high quality chalk with a smooth texture. 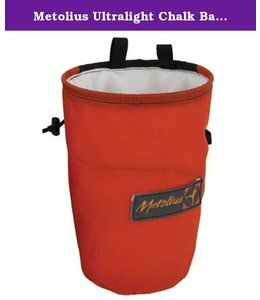 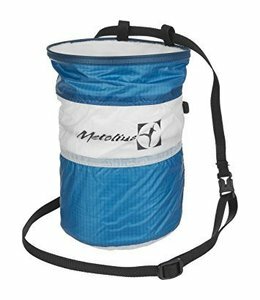 The Ultralight Cylinder Chalk Bag is a very lightweight chalk bag with a pile lining and brush holder. 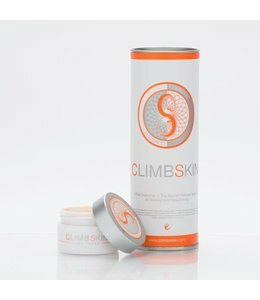 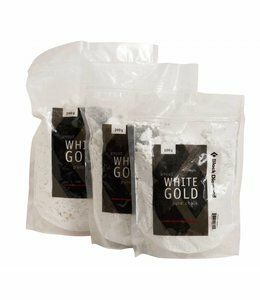 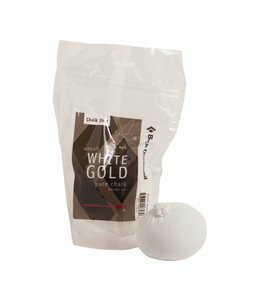 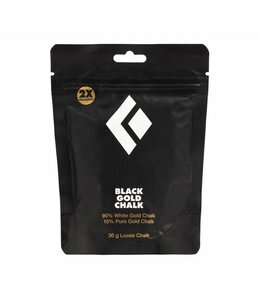 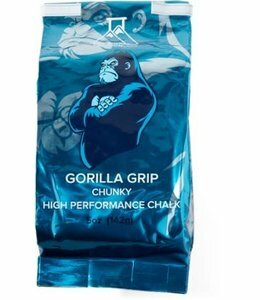 White Gold Bagged Chalk is loose chalk formulated to keep sweat away.